Choosing a child's name is never an easy task for any parents-to-be. 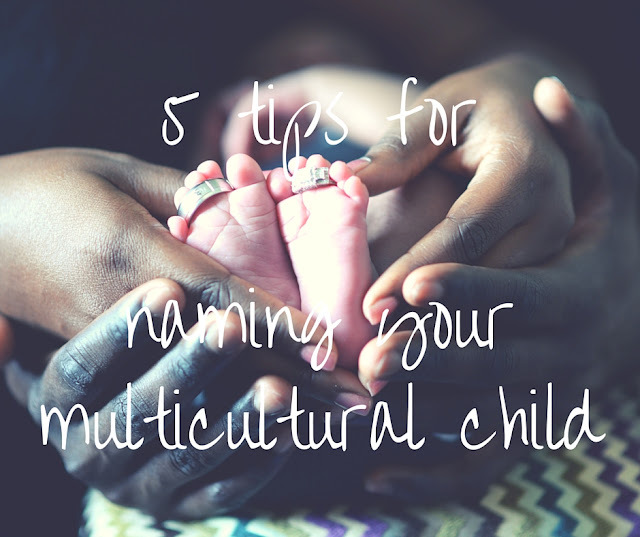 But choosing a name when you are about to raise a multilingual and/or multicultural child is even tougher. 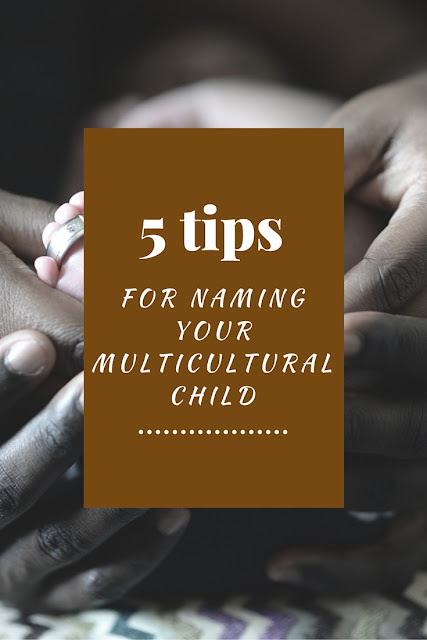 A lot of parents actually explain that they started off by wanting a name pronounced in the same way in all languages or one that will be pronounceable by their extended family. But in the end, they all end up going with something that they like regardless of any pronunciation issues. The name may refer to a boy in one language/culture and to a girl in the other (often with minimal, if any, spelling differences). For example, Nicolas is a boy's name in France but is a girl's name in England (Nicola). Or it could be both girl and boy in a culture but other cultures may only know one of the two and be surprised and confused at it being used the other way. For example, René is a common boy's name but its girl equivalent also exists (Renée) but is used much more rarely. The names may be unpronounceable in your other half's language: João in Portuguese is a lovely boy's name we liked but go explain to a British or French person how to pronounce it and it will come out as Jo-a-o. Horrible! Here is how to pronounce it properly. Some countries have approved names. Germany is one of those countries. The name you give your child has to be on that list or you will have to justify it. In theory, you must be able to tell the gender of the child by the first name. And they take this very seriously and consult other foreign embassies for assistance with non-German names. Deviating from that list will mean weeks or sometimes months of negociations and can be costly. Some names may have cultural connotations or associations you are not aware of and may live to regret. For example, you may pick a lovely name but your husband totally refuses to even consider it as there is a supermarket or a laundry detergent called like this in his country!! In some cultures, it is members of the family who decide the name of the child. If you are an outsider to this culture, it is sometimes difficult to understand and you can feel pressured into accepting this. You could always go for a name which has two versions (two different spellings, for example: Jasmine (Eng.) could be Yasmine (Arabic)). Some parents translate their children's names. Mateo may become Matthew or An Zhu may become Andrew. While this may be practical in some cases, personally, I have never been a big fan of those. Some also give two completely different names. I know a bilingual family who named their child a name in English and another in French. Mum called him something different from Dad. I lost touch with them, so I don't know if they stuck to it. But it seems really confusing to me. As for our daughter's name, well, we did want something pronounceable by everybody. So, we came up with a name that is neither French, nor English, nor Portuguese. It is Arabic! We love it. But I am sure many people think we are crazy. The English had difficulty spelling it as there are several possible versions. Some of the family did not really like that 'Arabic' name. So they tried calling her by her middle name instead (much more traditional European). And when we moved to Germany, when she was 1, we discovered, not all cultures could pronounce it properly! Whatever you choose, you will never be able to please everybody. Make sure you please yourselves first! Thank you to The Multicultural Kid bloggers who shared their stories with me. 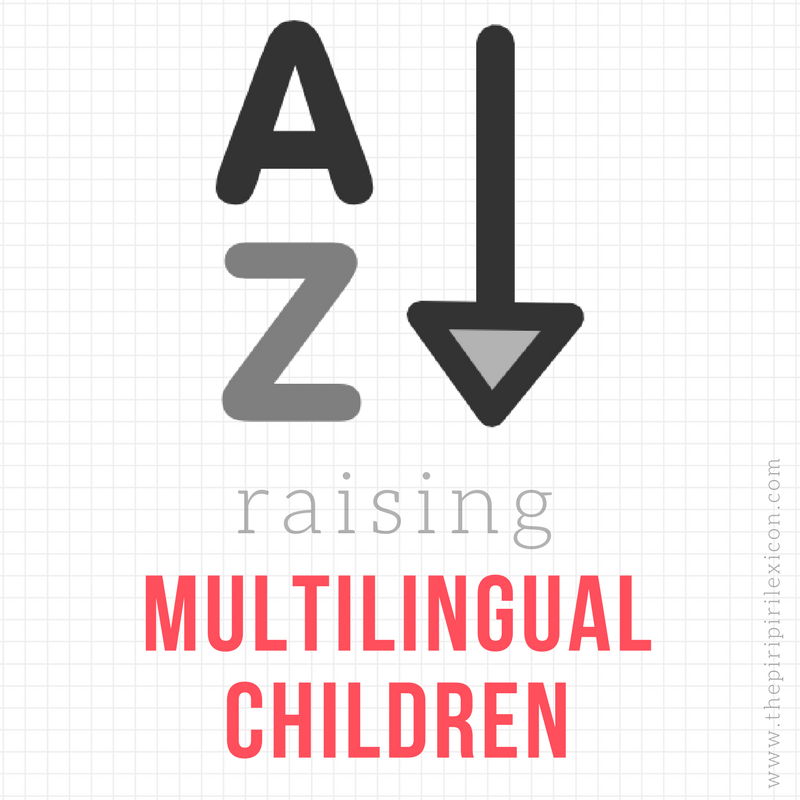 What a great resource for parents who are expecting a new member to their multilingual family! Thank you! Great article and thanks for linking to my blog! I've shared it wherever I could! We named our daughters so that their names could be pronounced and spelled the same way in Polish and German- works very well, and it turns out that our little girl's name is among the most popular names in all three countries we have conection to! As for me, my parents named me Olga because it was Slavic, and easy to pronounce for foreigners. However, little did they know that we're going to end up in the Netherlands where my name is pronounced Olcha. A friend of mine made a good point- her name is Annegien, she's Dutch, and she always pronounces her name the Dutch way because she says that's her name. She could be right because well, it's also how the name is pronounced (check how the name Olga is pronounced in German and English and French)- maybe I should pronounce it the Polish way again (similar like in German)- because that's my name! et en effet comment expliquer ici que tel ou tel prénom est beau là-bas....ou expliquer là-bas que tel ou tel prénom est beau ici...! sorry but my english is sooooo far! This was very interesting. I do want to tell you though that Nicolas is an English boy's name. It appears in the bible so is very common. The spelling Nicholas is probably more popular but Nicolas is definitely a boy. Sascha is a good example of a name that switches genders across national boundaries. Sure but Nicola is a girl's name in the UK, at least. And this female version doesn't exist in France for example.